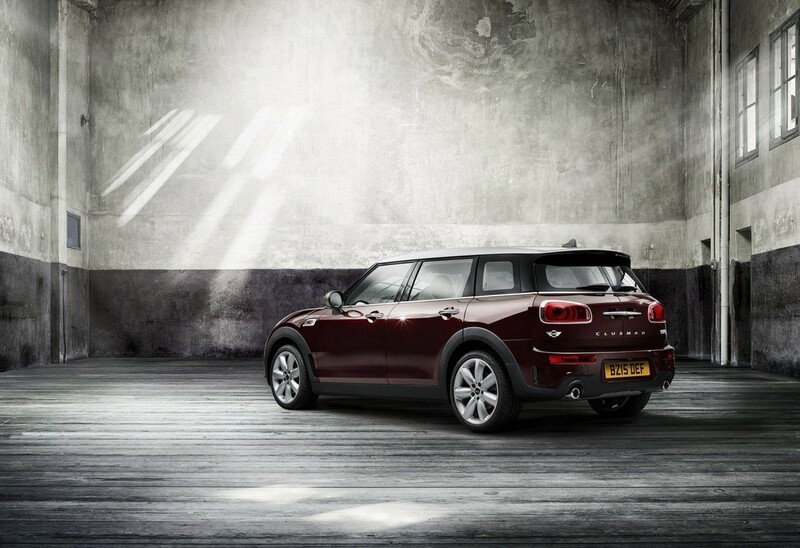 The new model of Mini Clubman for 2016 has come among us. 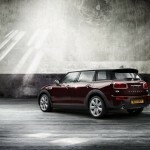 This version of the MINI range which provides station wagon options to owners, includes a wide range of new features which keep the classic features of the marque in place, while keeping it squarely in the modern motoring world. 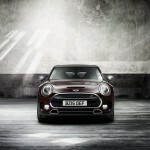 The new car comes with engine options from the MINI TwinPower Turbo Technology range with three options available. 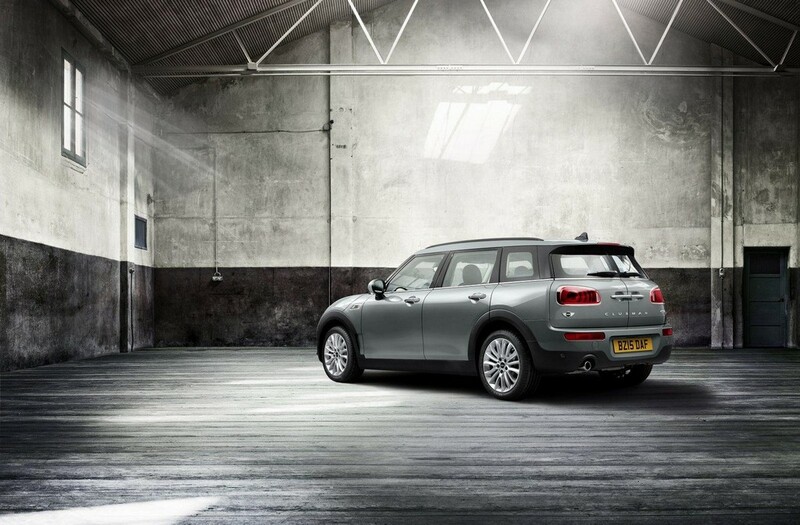 The diesel option for the Cooper D Clubman is a 150 hp (100kW), 4 cylinder unit, while the two petrol options are a 3 cylinder 136 hp (100 kW) version which powers the Cooper Clubman variant, whilst the Cooper S Clubman has the highest performance pack at 192 hp (141 kW). 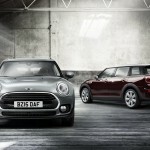 The Cooper S Clubman and Cooper D Clubman have the new 8 speed Steptronic transmission available as an option. The MINI exterior is pretty much defined from the start. 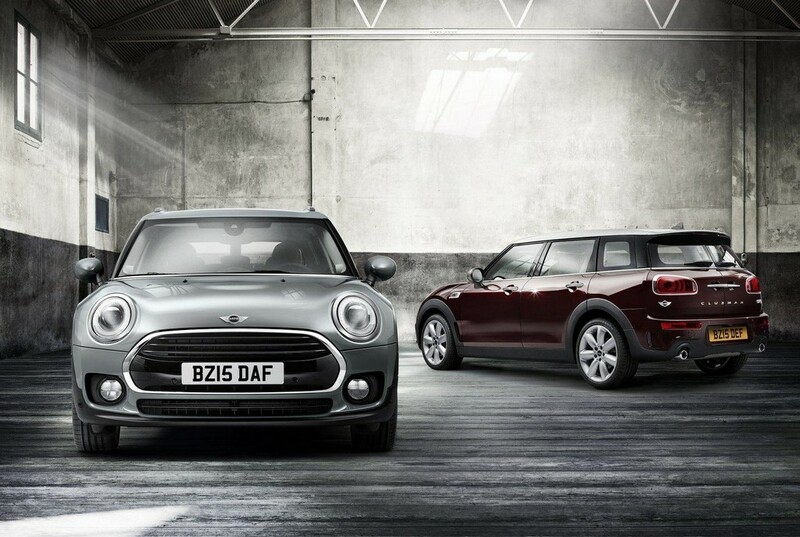 Like the Porsche 911, a MINI must be instantly recognisable for what it is which means that the body styling, shape and dimensions must be in the formula, or very close to it, of the 1960’s original. 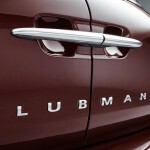 In the case of the Clubman, this means double doors at the rear, and for the first time the Clubman comes with contactless door opening, by means of a motion sensor below the rear fender which detects a foot placed beneath it and activates the door opening system. 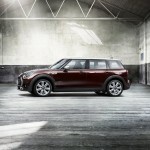 It is bigger however than anything previously seen carrying the MINI badge. With dimensions of 4,253mm in length, 1,800 wide and 1,441 tall, you could almost fit the original model from 1960 inside it. Safety equipment comes in the form of a head-up display, pedestrian and collision warning equipment which begin an initial braking sequence when triggered, and a SIM fitted to the car which, in the event of an accident will call the emergency services with the exact location and estimated severity of the damage to the car. 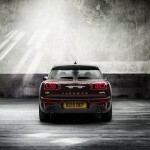 In terms of performance, any mini has to fulfil criteria that come with the pedigree established by its ancestors. This means that it has to be fun, versatile, demonstrate exceptional performance and carry the individual style unique to the brand, whilst remaining practical and be comfortable for a long distance journey in terms of ride. 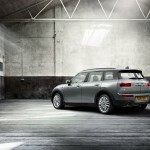 With a wheelbase measuring 2,670mm and a front wheel track of 1,564 at the front and 1,565 at the rear, the car is very well planted on the road, making it highly manoeuvrable and agile in tight spaces. 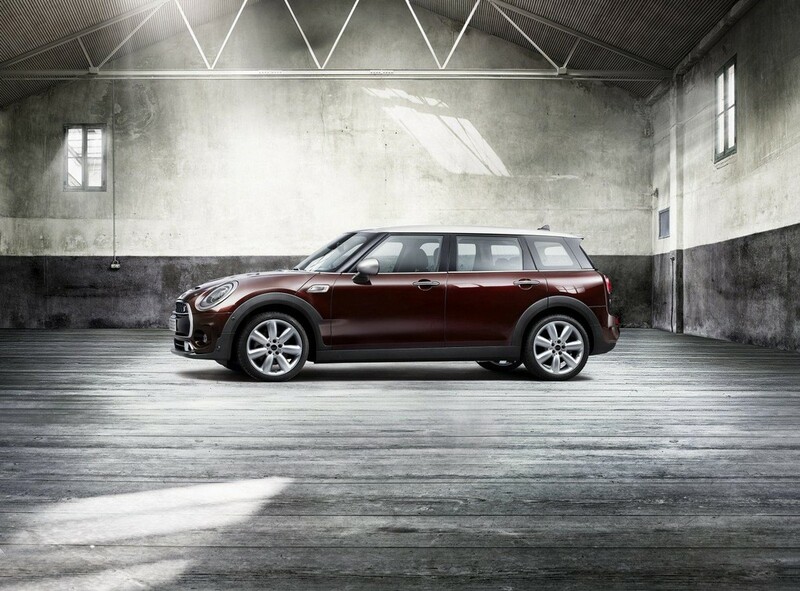 It should feel like one is driving a go-kart, and this car certainly does that, but it will also handle like a family car if that is what is required. 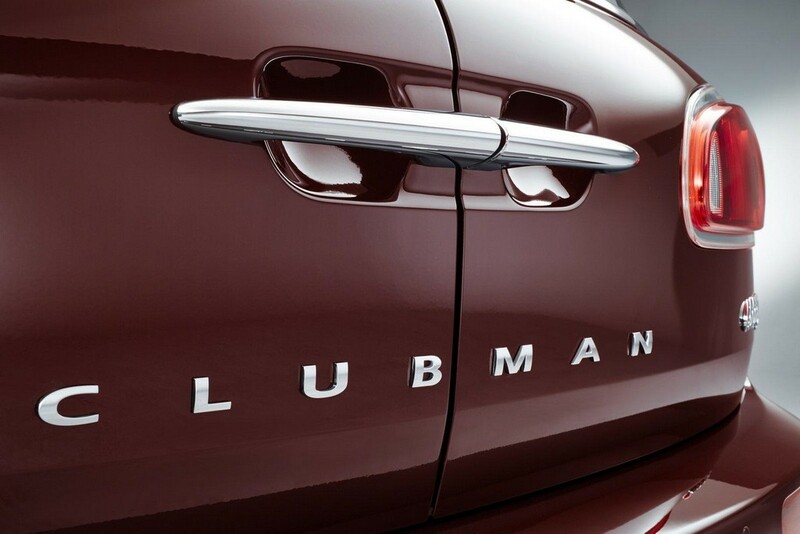 The Clubman interior features 5 seats, a 360 litre luggage compartment, extendable to 1250 when the rear seats are dropped. Options for the interior include ambient and LED lighting which can be set to driver preference. This model also features electronic seat adjustment, with settings memory for the driver’s chair. 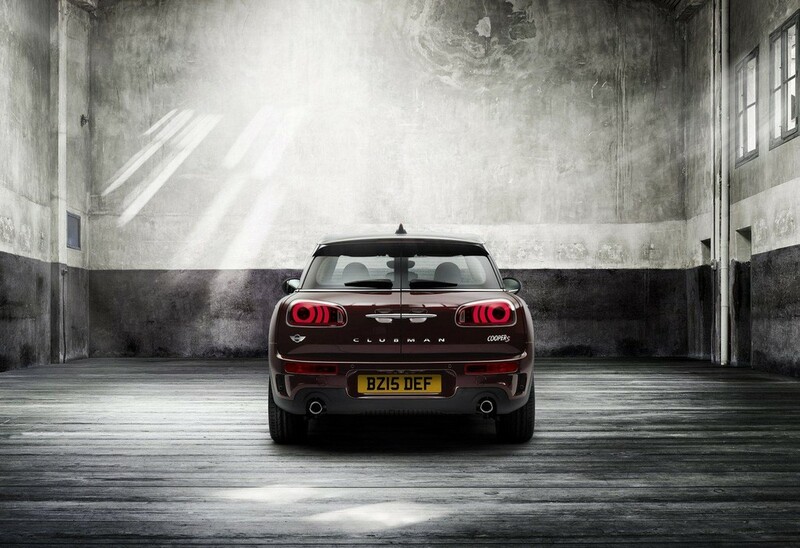 This car then sticks to the brief as far as maintaining the tradition of the MINI brand, whilst incorporating all the modern components and convenience expected of a new car in 2016.